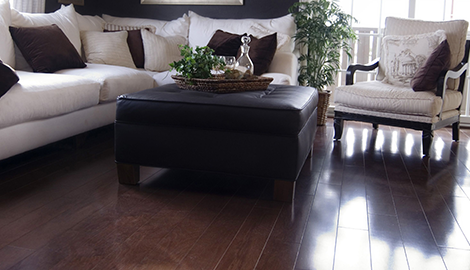 We offer quality service, affordable products, and the beautiful floors you want for your special space. Talk to the pros at Hardwood Floor Masters. Talk to the experts at Hardwood Floor Masters, and let us save your floors. When you want the luster of refinished hardwood floors in your space, come to Hardwood Floor Masters. Are you a designer looking for a reliable hardwood flooring company to work on installation and repair contracts for your clients? 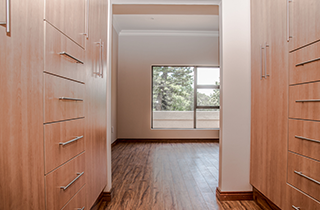 Are you a homeowner dreaming of natural wood floors in your current space? 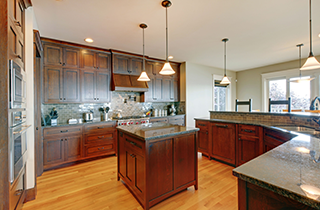 Are you looking to upgrade your home so you can put it on the market and know that buyers are looking for hardwood floors? Hardwood Floor Masters offers the Hickory, NC area professional wood floor installation, repair, and refinishing services that are affordable, even on your budget. Our floor installation experts have the skills and experience necessary to install a beautiful hardwood floor in your home or office. From the simplicity of a single room to the complexity of open living space, we can face and overcome whatever challenges your space contains. Bring us over for a free estimate and have an understanding of what you need long before you start shopping for materials. 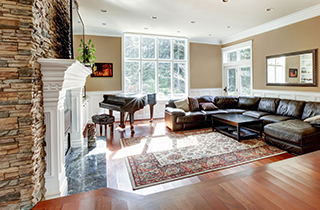 Repairing and refinishing hardwood floors does not have to be the most complicated part of your improvement project. Our hardwood-flooring experts know exactly what it takes to bring your battered and dingy floor out of the 19th century and into the 21st. Count on us to bring your antique wood floors back to the amazing works of art they once were. Do not spend too much time trying to find the most affordable hardwood floor experts in the area. Get Hardwood Floor Masters for your Hickory, NC floor, and get more than hardwood installation, repair, and refinishing services. Choose us for free estimates on all work and quality work by owners who care.